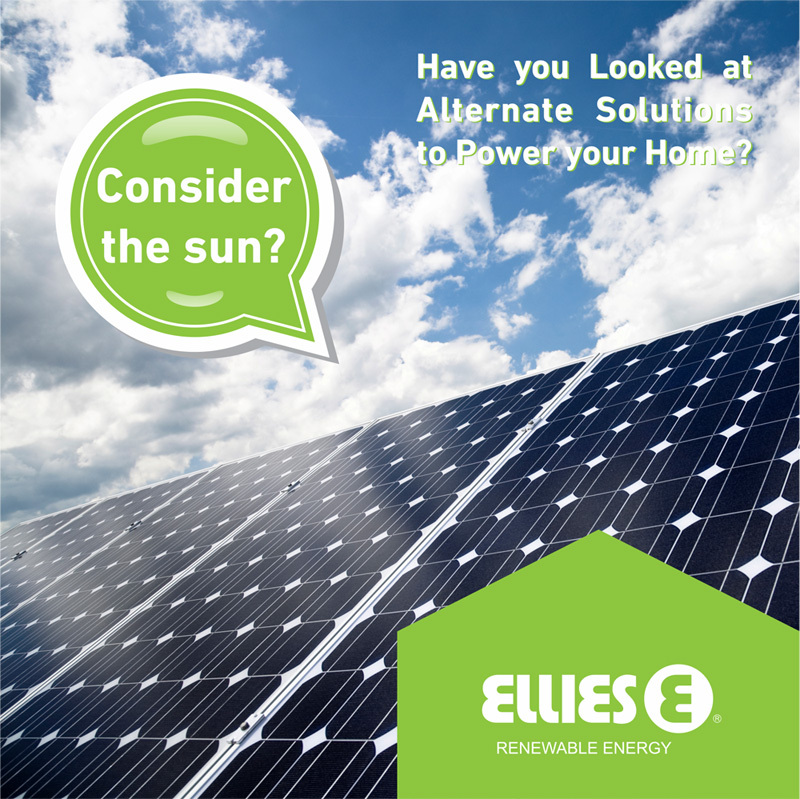 Ellies is an importer of renewable energy products. 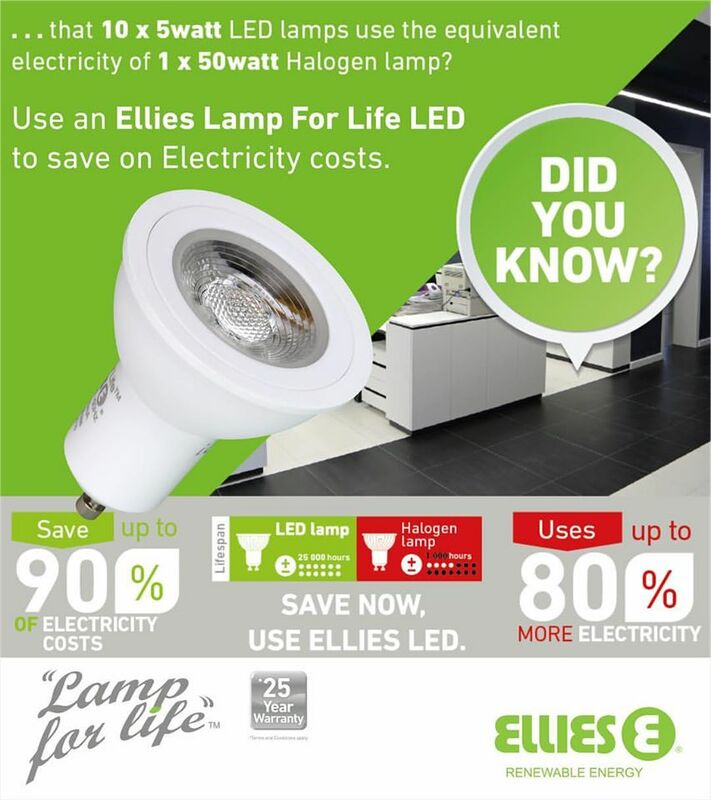 Our goal is to ensure the we bring you the latest technology and product approved for the South African market. We are official distributors for brands such as ABB, SMA , AP Solar, Canadian solar, K2 Mounting Systems, to only mention a few. Trust us to choose reliable brands to match your needs. © 2019 Ellies Renewable Energy.